Cherryman Verde Collection features a rich mar resistant veneer finish. Bookcase 14.25"D x 36"W x 43.625"H. Available Colors: Espresso & Latte. 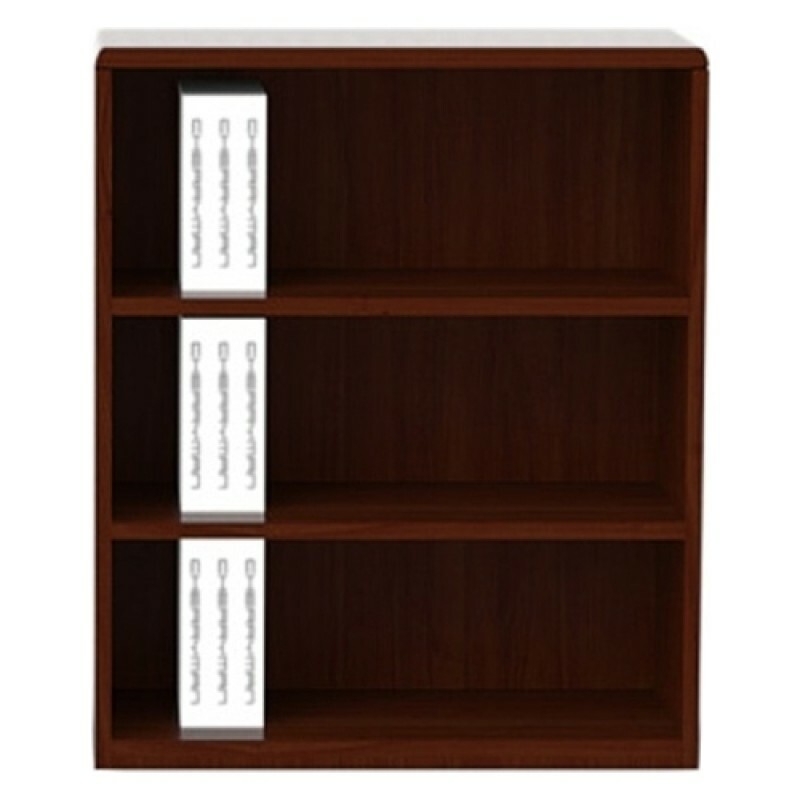 Cherryman Verde Collection laminate 2 shelf bookcase - V828L.  Cherryman Laminates are selected from premium grade qualities. 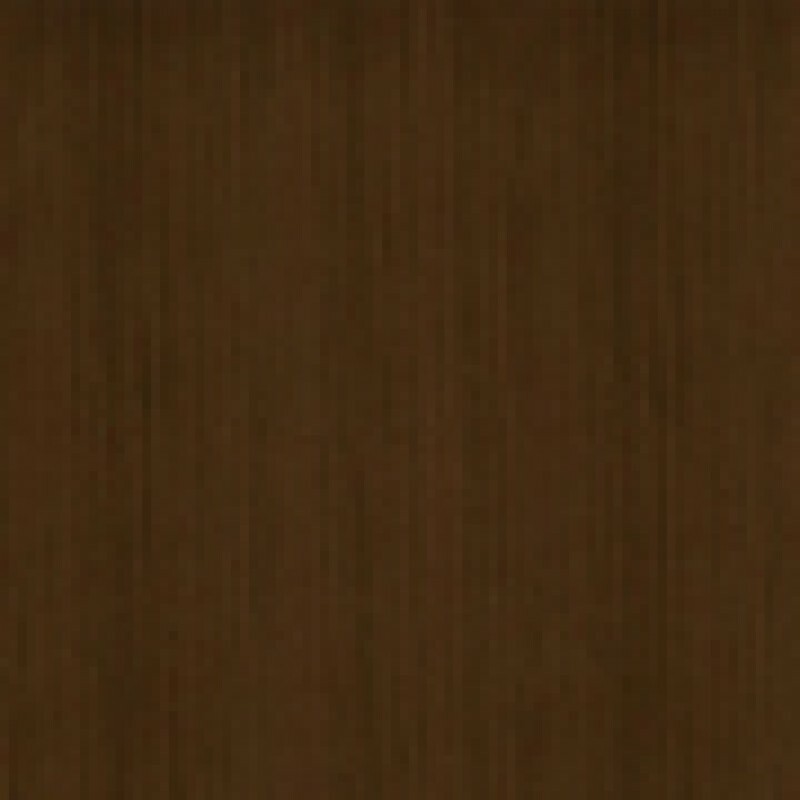 Verde WoodTough is offered with a bamboo grain finish in a choice of two colors: Espresso or Latte. Tops & Support Panels: Both tops and panels use 1" thick, 3 ply balanced construction. All support panels include adjustable levelers. Cases: Constructed utilizing 3 ply balanced panels. Adjustable levelers are provided in all storage cases. Drawers: Constructed utilizing 3 ply balanced panels with the outer plys in a natural amber bamboo colored laminate. All drawers are fitted with full extension, metal ball bearing slides. File drawers are provided with a filing system accommodating both letter and legal filing. Locks: All pedestals and laterals with drawers include a front mounted gang lock with a removable lock core. All units are keyed alike. Pulls: The Verde WoodTouch Laminate Collection pull is finished in a satin anodized aluminum finish. Grommets: Provided for cables in desks, bridges, returns and credenzas.